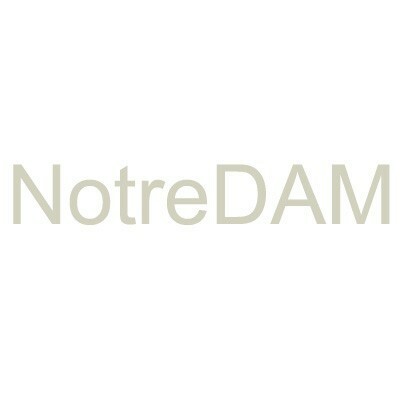 Notre DAM was developed by CRS4 (Center for Advanced Studies, Research and Development in Sardinia) and although it has an academic background, it is somewhat simpler than Fedora or DSpace and shares a number of characteristics with more commercially oriented open source DAM systems. Notre DAM uses Python . By default it includes a SQLLite database (although this can be changed to MySQL or an alternative RDBMS). 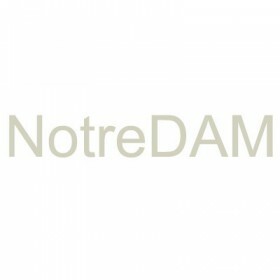 Notre DAM uses the MediaDART framework which provides a number of media processing features that are ideal for Digital Asset Management. Notre DAM is also tightly integrated with XMP and contains a number of options for XMP based metadata manipulation. The application itself contains the core fundamentals required for serious DAM including a web based interface, support for images, video and documents, workflows, multiple taxonomies and a variety of other functionality such as Geotagging.